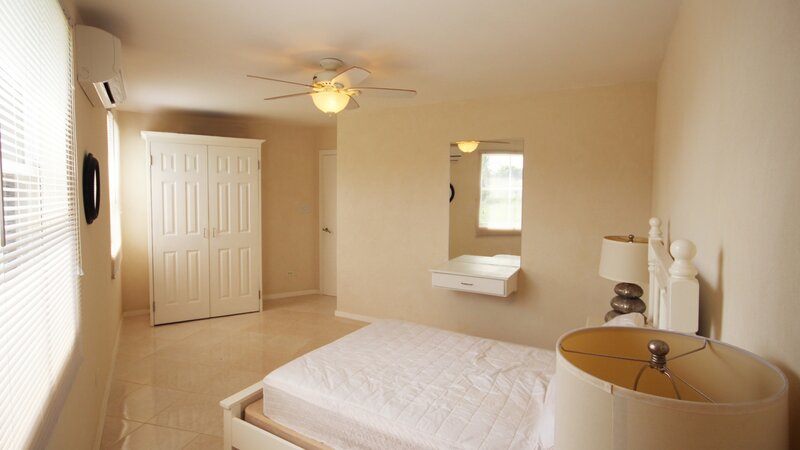 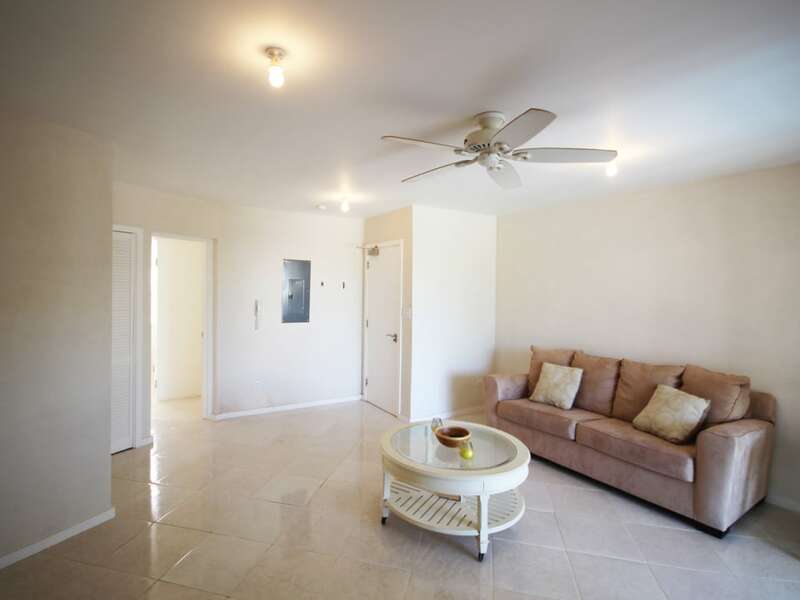 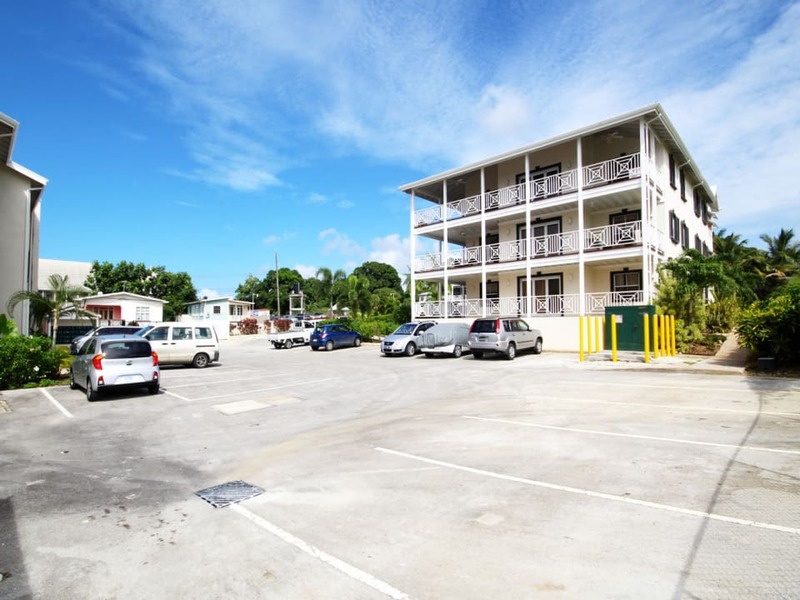 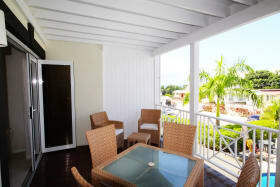 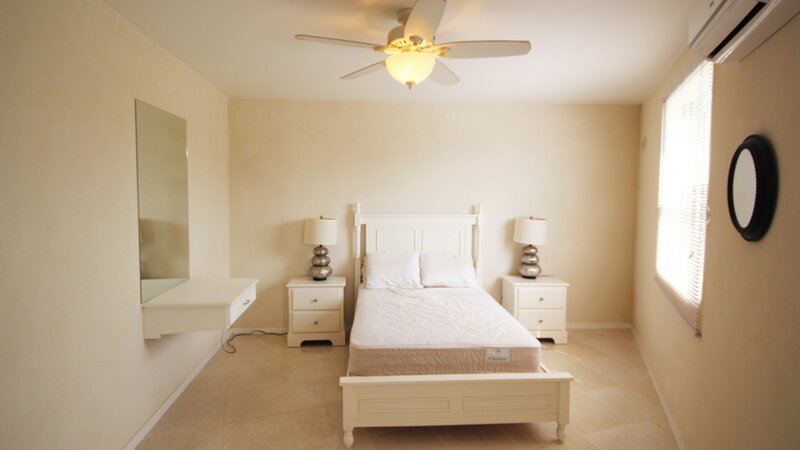 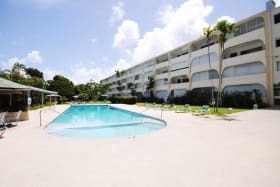 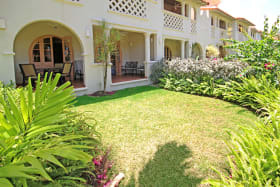 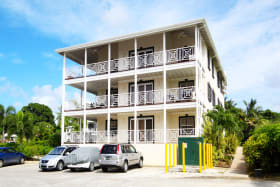 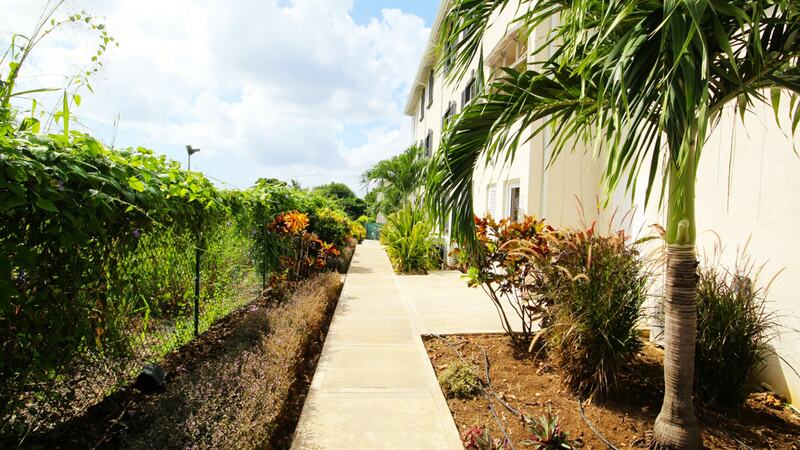 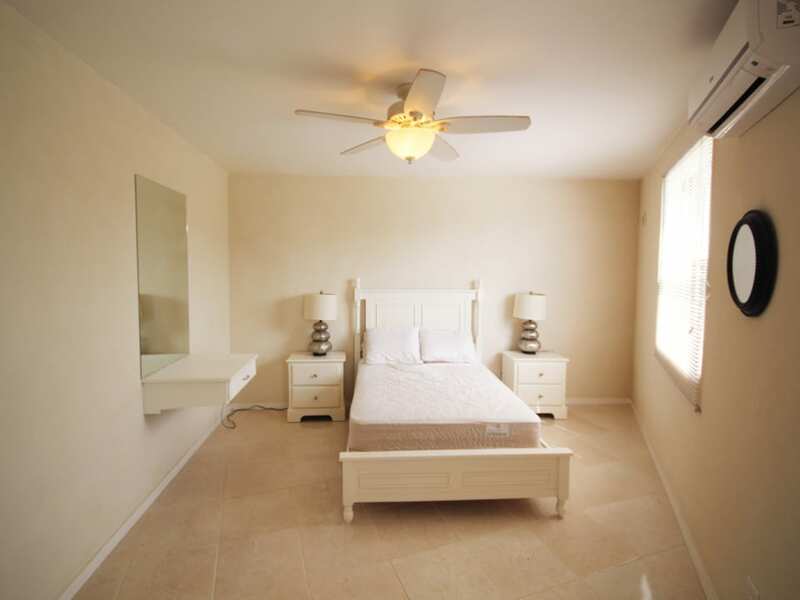 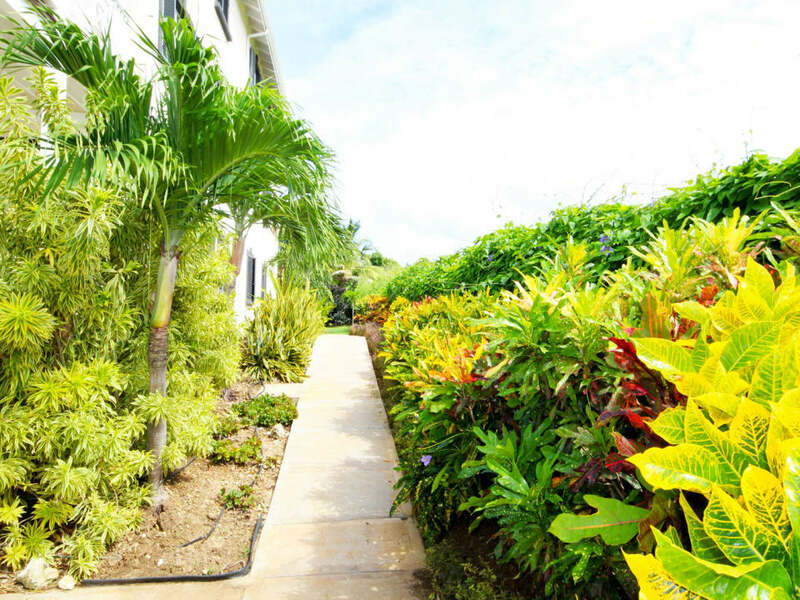 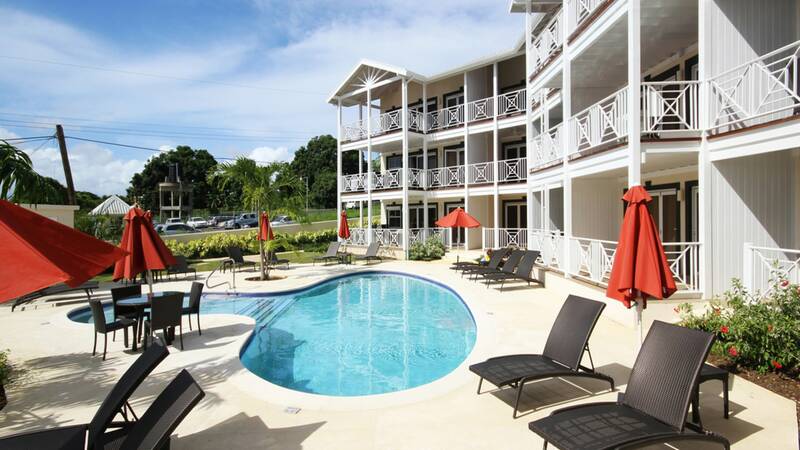 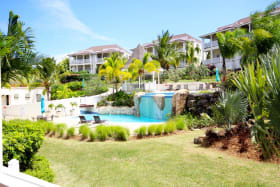 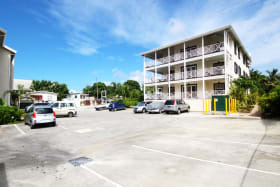 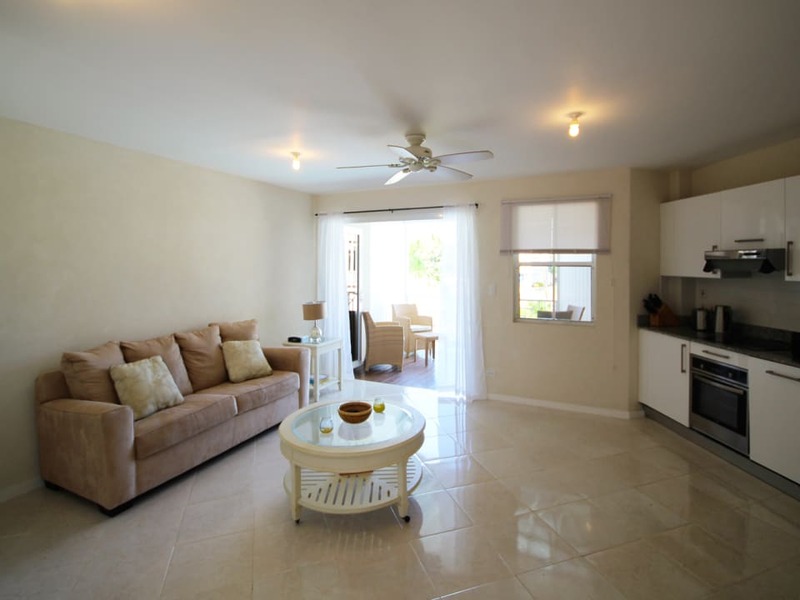 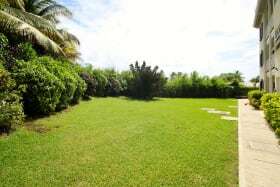 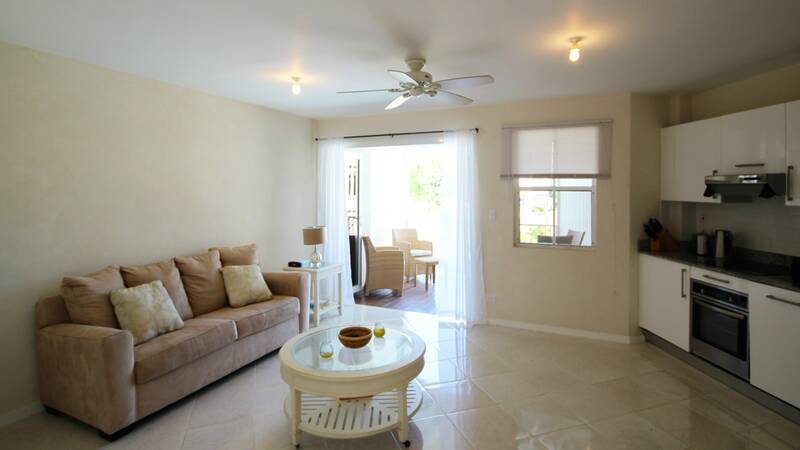 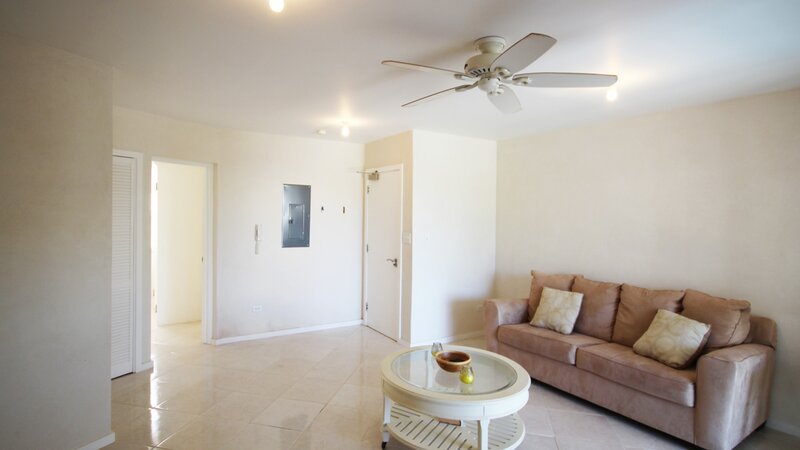 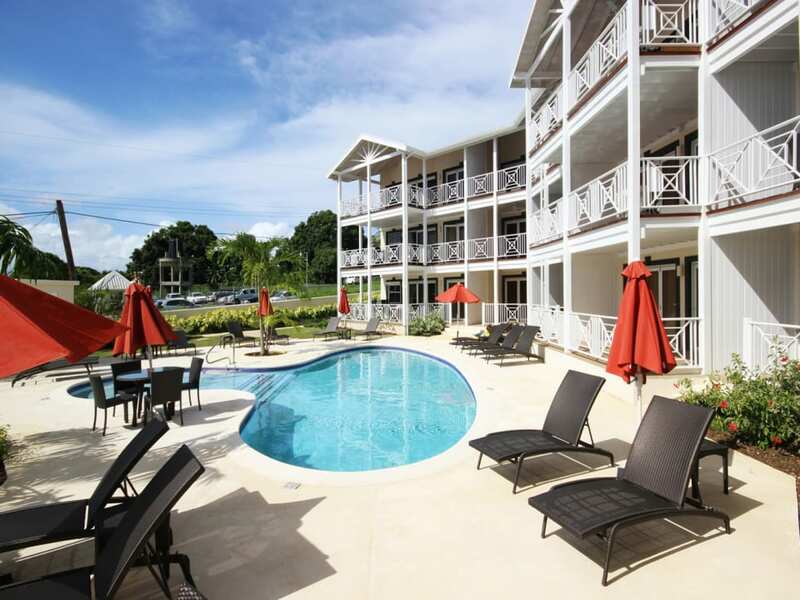 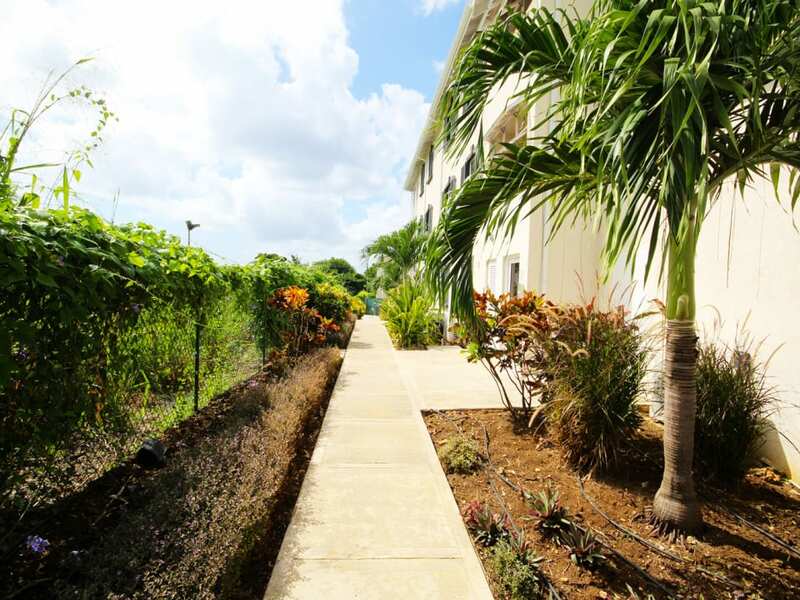 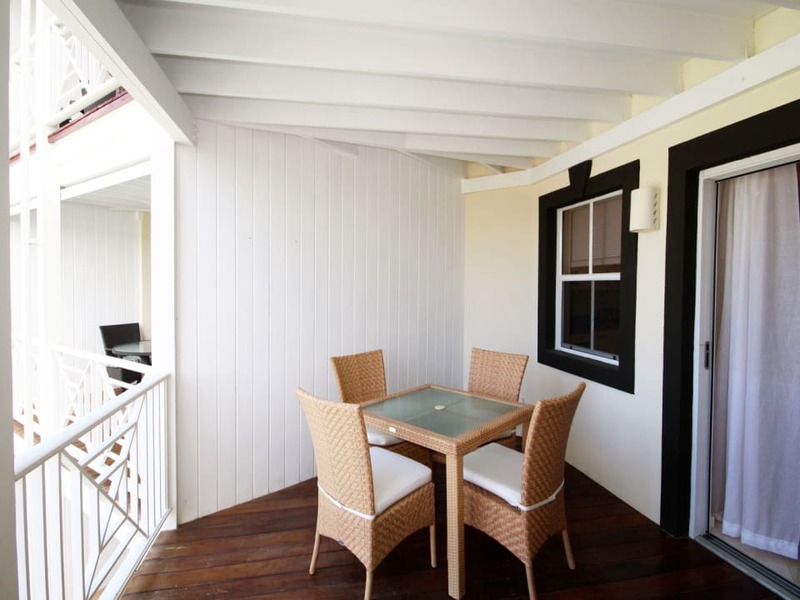 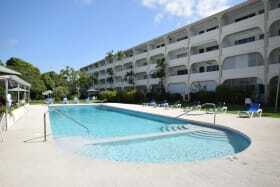 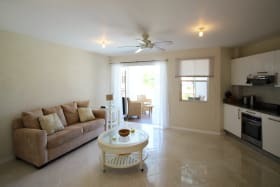 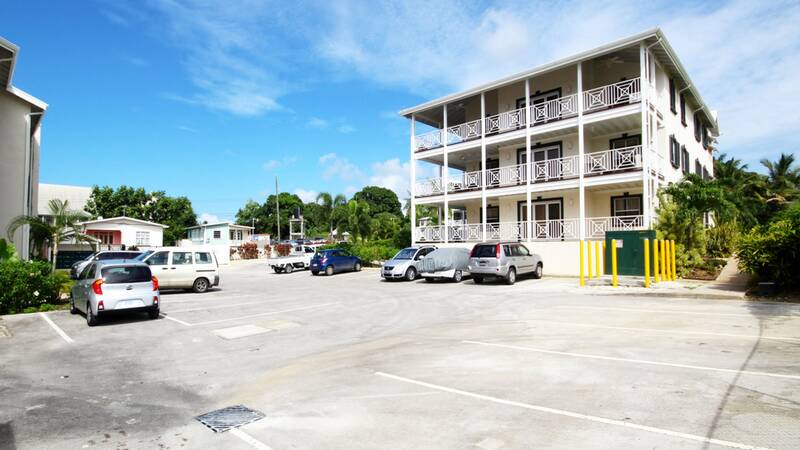 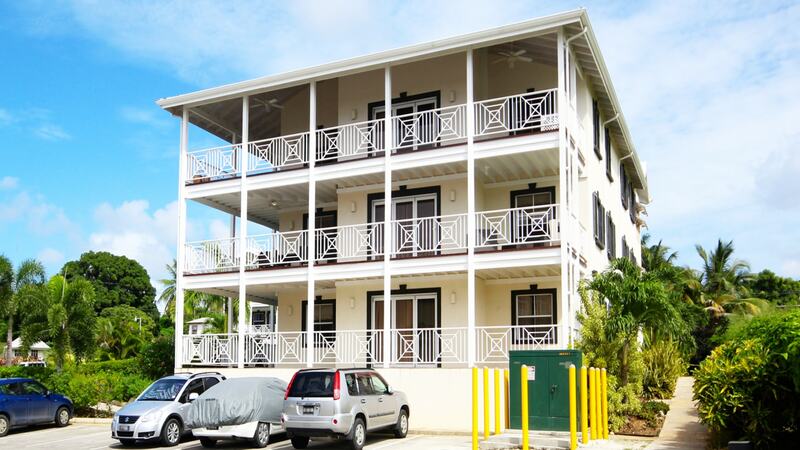 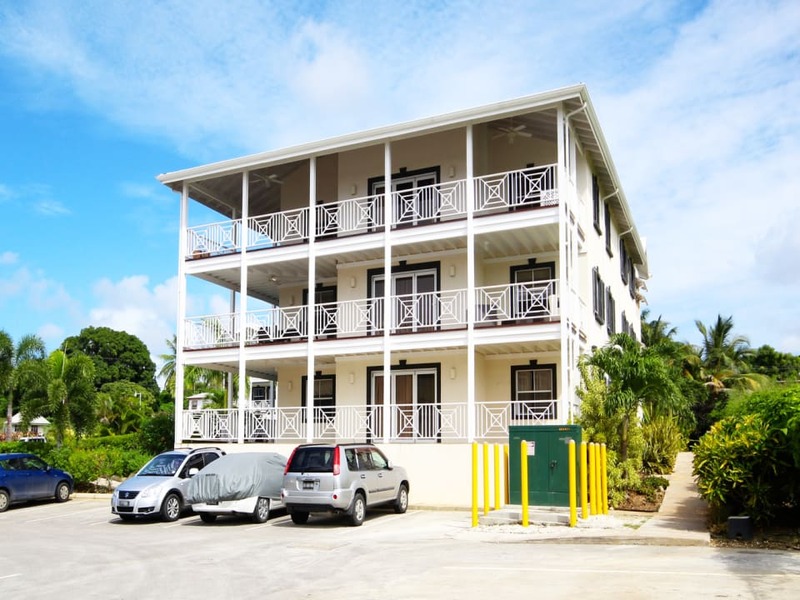 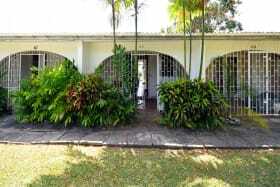 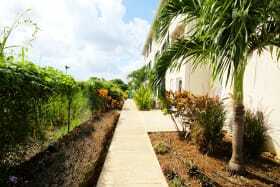 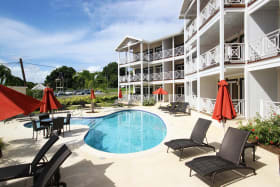 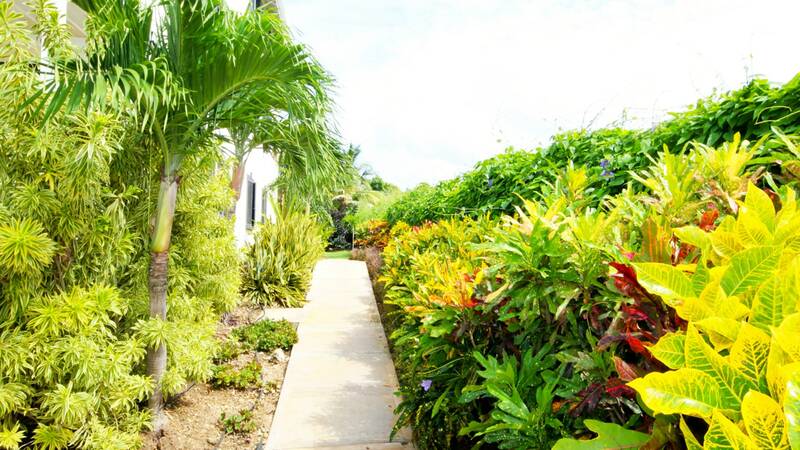 Lantana unit 40 is a one-bedroom, first floor apartment offering 915 sq. 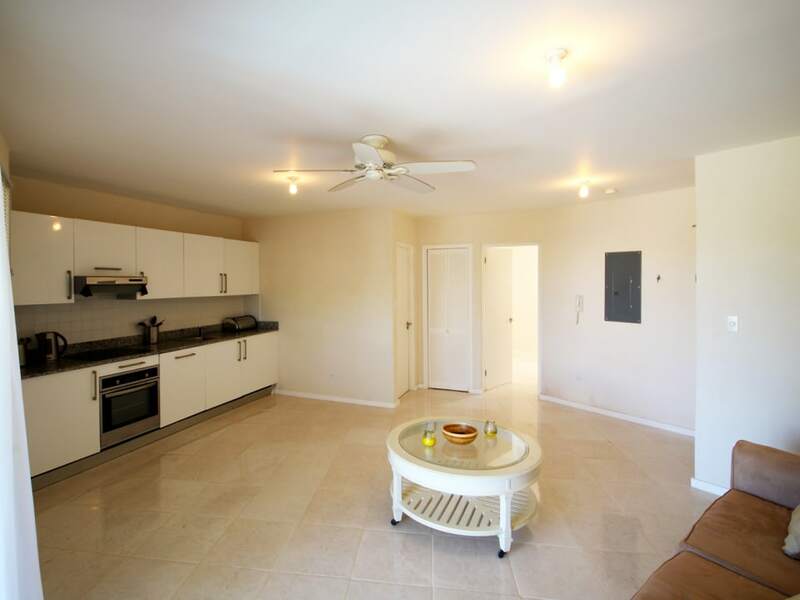 ft. of living space with contemporary finishes. 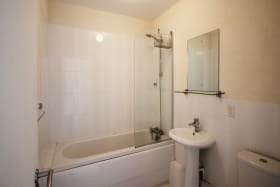 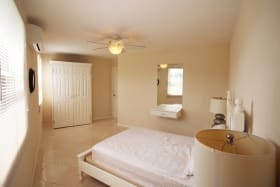 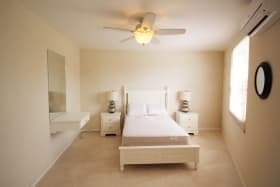 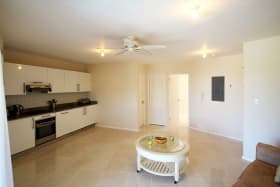 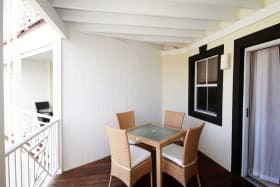 This unit is a reconfigured 2-bedroom unit allowing for ample space as a current one-bedroom unit. 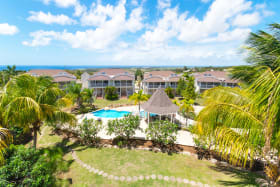 Located just 1Km south of Mullins in phase two of the development, the Lantana complex includes two communal pools, secure gated access and ample parking. 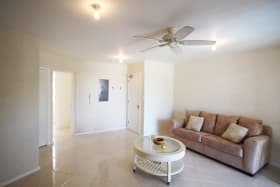 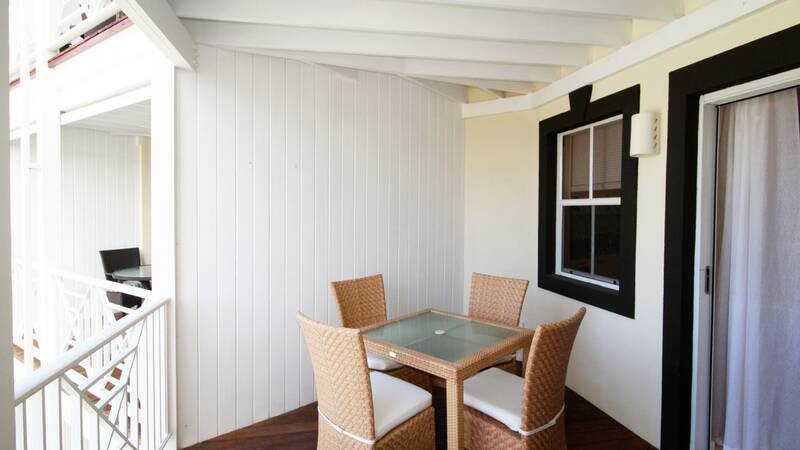 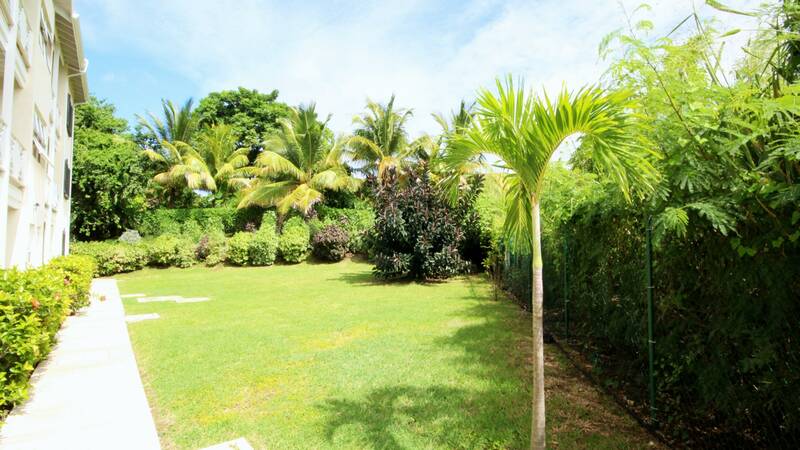 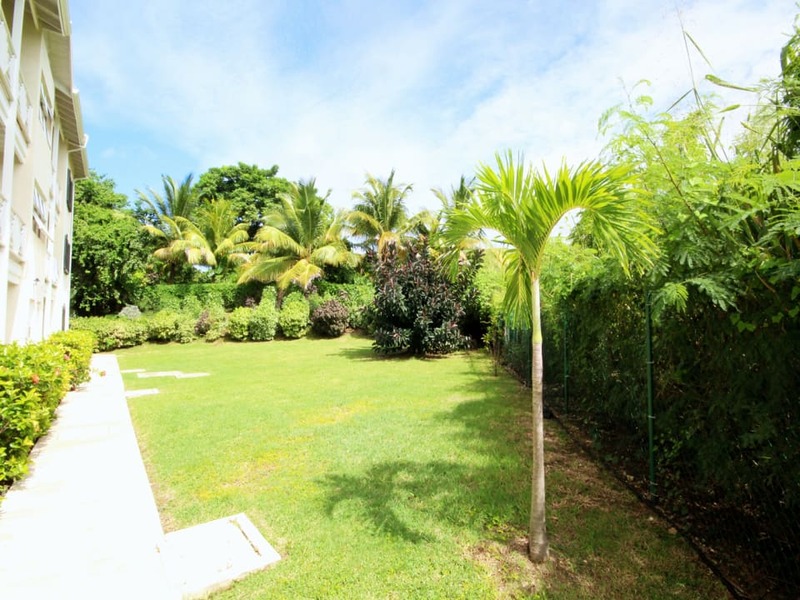 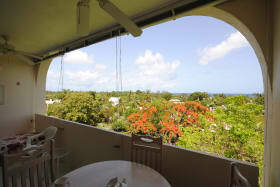 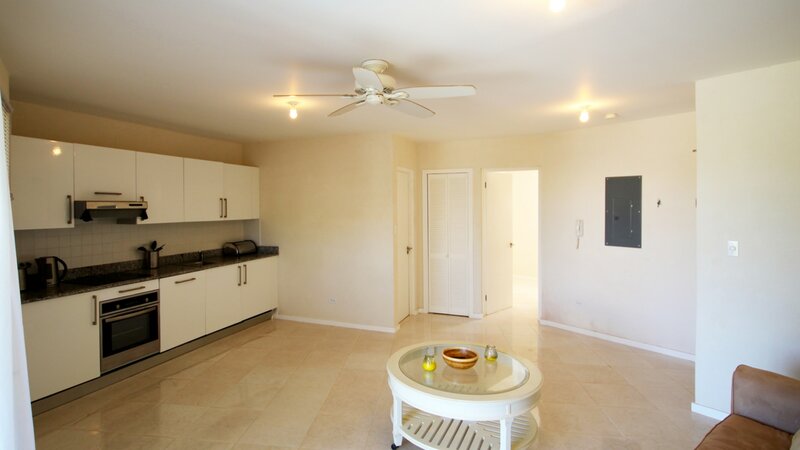 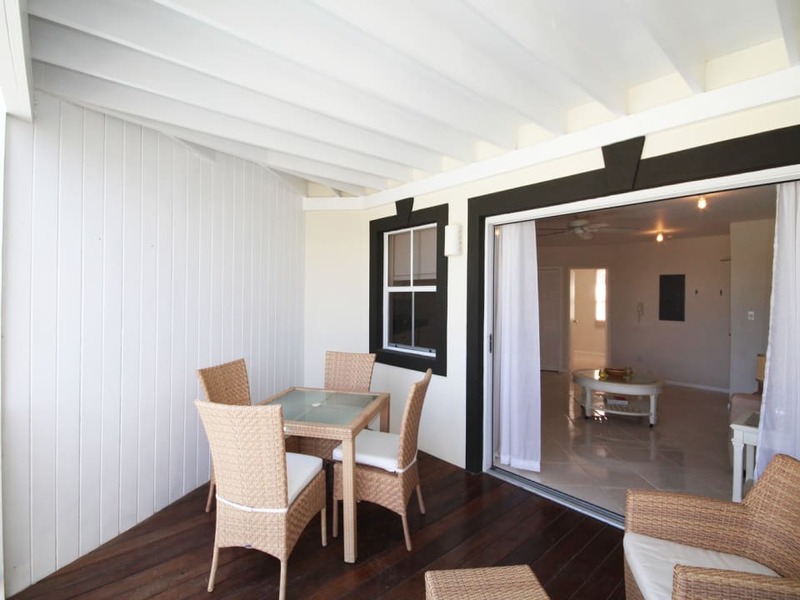 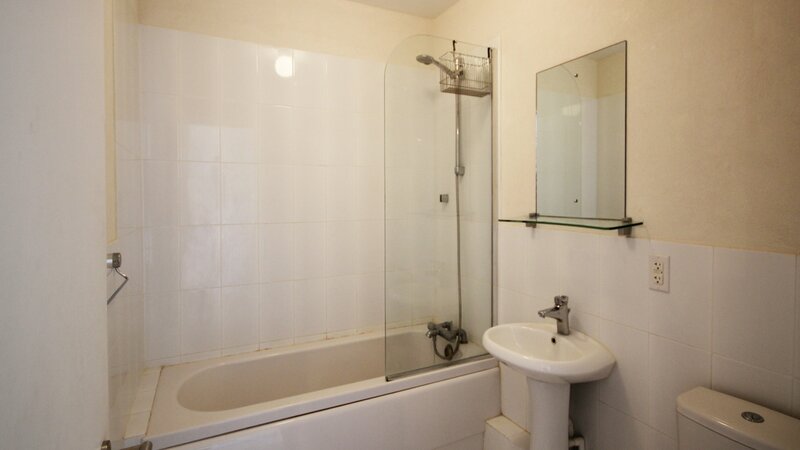 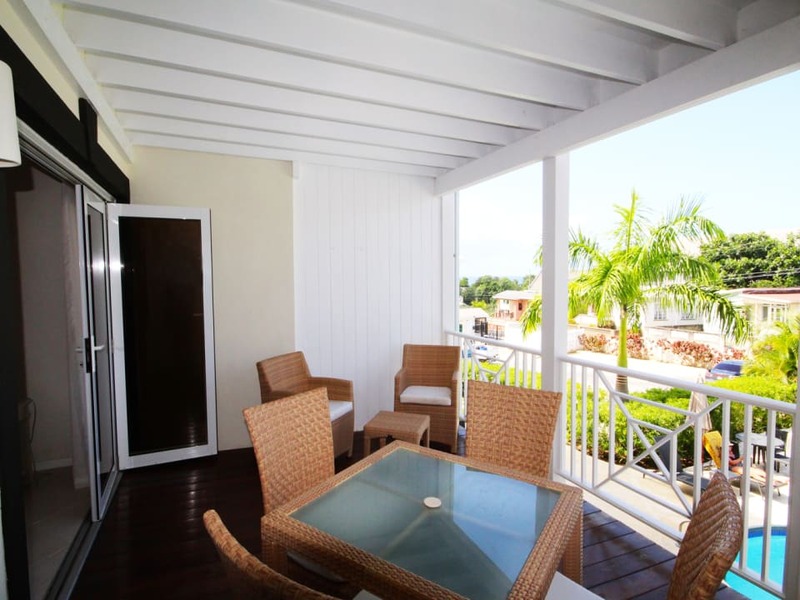 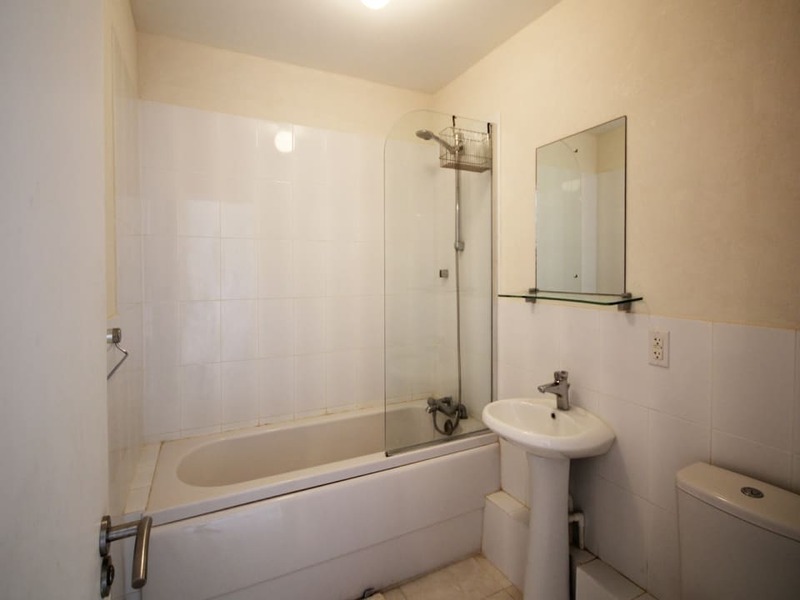 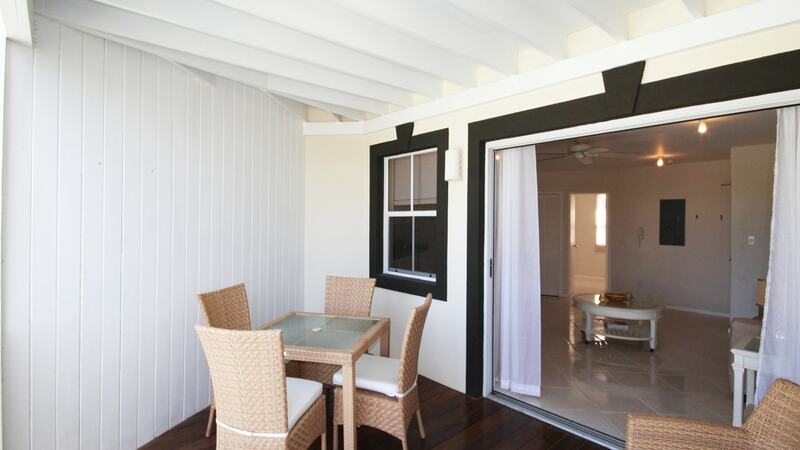 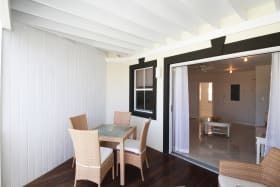 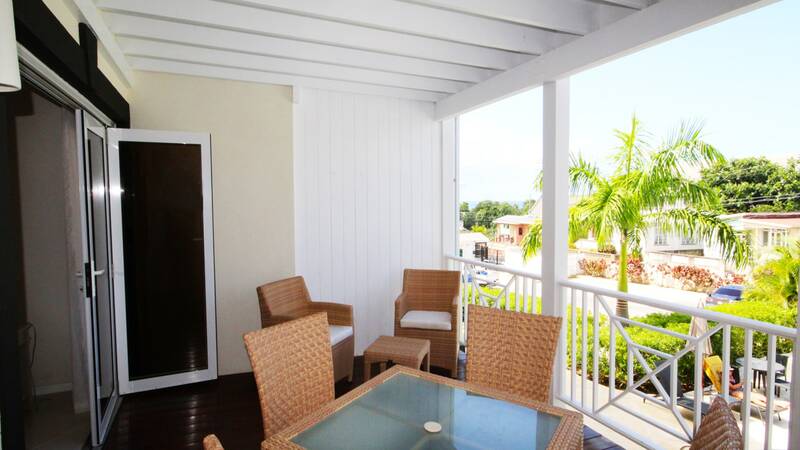 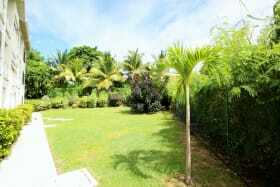 This unit has sea views and is also being offered with the appliances. 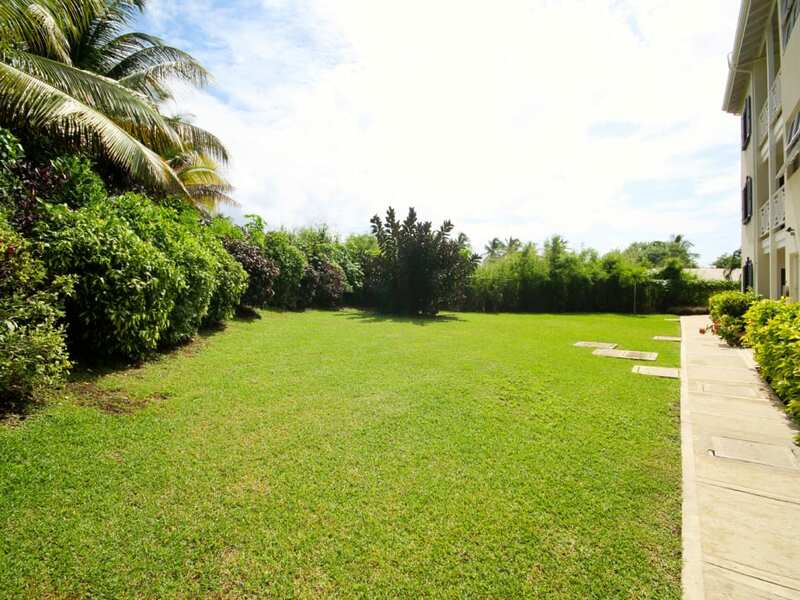 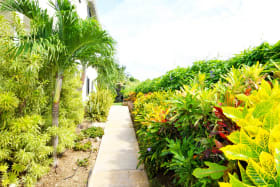 In addition, the development is 4 km north of the amenities in Holetown, including the Limegrove Lifestyle Centre, offering a collection of luxury retailers, complemented by restaurants, bars, cafes and a cinema.